It has been another very busy, challenging, and sometimes sad but very rewarding year for our group. For my annual report this year I have picked out some of the key achievements and headlines for the year. Very sadly Barbara Brady, Mike Collins and Dave Pulley died during the year. They had all contributed so much to our group over many years and are very sadly missed. Barbara with her husband Tom had helped with badger and hedgehog rescues and supported our badger vaccination programme. Mike was a member of our committee who tirelessly helped badgers in the Bristol and Avon area, following up badger persecution incidents and rescuing badgers. Dave was one of our experienced Lay Vaccinators who was always ready with a smile and a laugh to keep us all going. He also rescued badgers and other wildlife, often helping Mike. 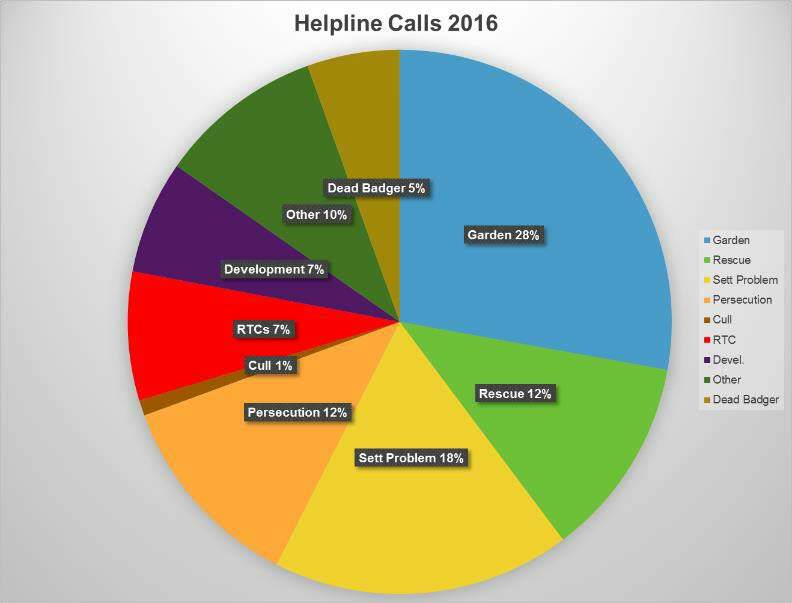 For the year 1st January to 31st December 2017 our 24/7 Helpline received 315 calls (last year 328). 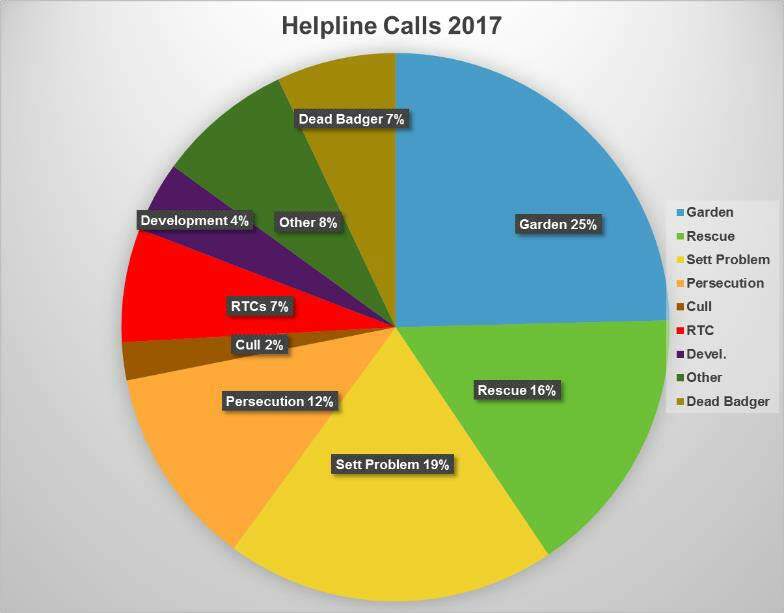 Calls overall were down 4%, however the calls relating to badger rescue (50) and sett problems (61) increased. 37 calls (39 last year) were received regarding persecution. April was the busiest month of the year with 41 calls – see breakdown below. 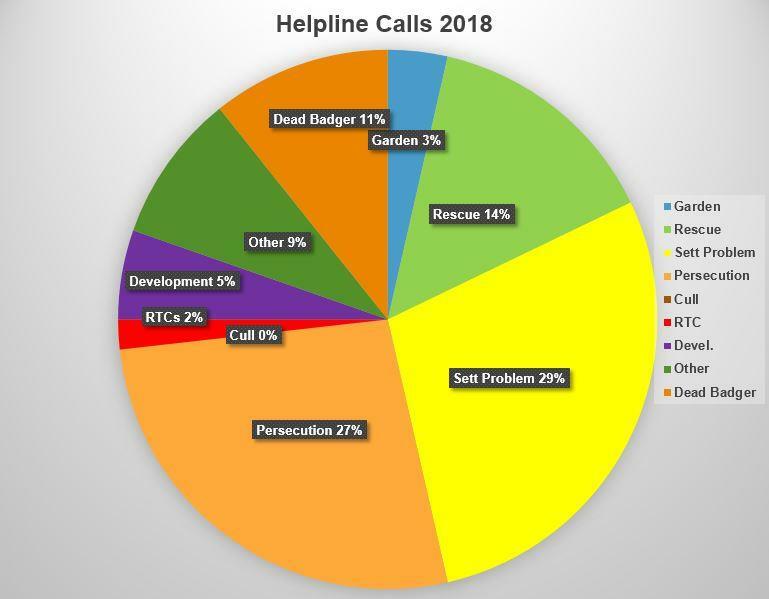 In the first quarter of 2018 the helpline received 56 calls (last year 74). Email communication remains high with over 3,000 emails either received/responded to, or sent. Once again I would like to take the opportunity to thank Paul Cullen-James for his sterling efforts in helping to man our 24/7 helpline and also all those members who have tirelessly responded to badger rescues, followed up persecution incidents and helped solve other badger related issues. Without their help we would not be able to provide this very valuable service. 3. Badger Cubs – Again we worked closely with Secret World Wildlife Rescue and the RSPCA at Westhatch to successfully return five cubs back to their natal setts. A huge thanks to everyone involved and in particular, Andy Parr for coordinating the returns. 4. Raising Public Awareness and Developing our Knowledge a. Events and Talks – Our group has continued to be represented at a number of events during the year – RSPCA West Hatch, Happy Landings, Forde Abbey and at Secret World Wildlife Rescue whilst raising around £400. We have also given talks to schools and advised a Taunton Primary School on how best to protect the active badger sett in their grounds and how to increase the children’s knowledge of badgers. We have also been represented both on radio and national television regarding badgers and bTB and the badger culls. b. 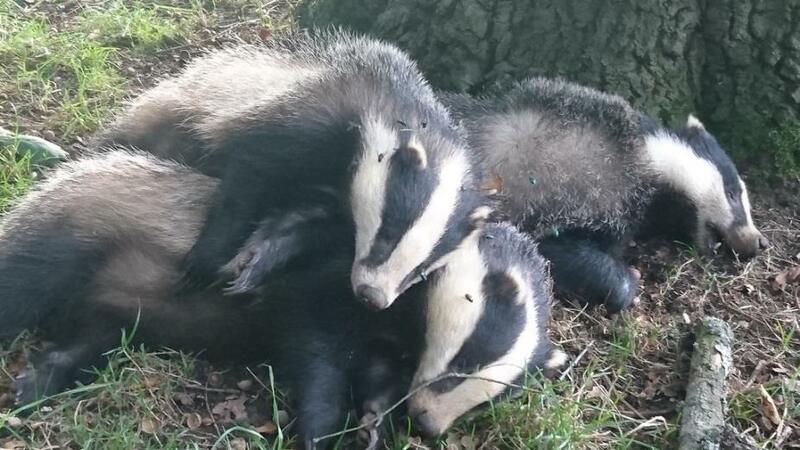 Newsletter – Our Newsletter has proved a great success with 76 subscribers and has been instrumental in keeping members informed on key issues during the year, including the badger culls, recording of wildlife crime, and our successful work on returning cubs to their natal setts. c. Social Media – Our followers on Facebook and Twitter continue to grow thanks to Louise Matthews who does a fantastic job administering them for us. Our group posted 130 times; we have 2,558 followers with 300 new likes during 2017. Our top post was our vaccination team vaccinating the 400th badger – the post reached 12,238 people. Photographs of a badger eating in a garden with a hedgehog reached 7,647 people. We have 4,500+ followers on Twitter. The top tweet again was about the 400th vaccinated badger. Our website had over 1,800 users with c4,300 page-views. 345 badger sightings (12 live sightings) and 123 setts were recorded via our website. d. Training Events – We held two very well attended training days covering badger persecution and badgers and developments. Members from both our group and also Devon Badger Group attended. Our thanks go to Adrian Coward and Lucy Corner from our group and also to Darryl Cuttington (LACS), Alan Britton (Natural England) and Craig Fellowes (Badger Trust) for sharing their expertise and making the training so informative and worthwhile. It is our intention during 2018 to target badger persecution and we hope to organise training to be led by Avon & Somerset Police’s Senior Wildlife Crime Officer. a. Official Figures – Although 19,274 badgers lost their lives across the 19 zones running under four- year licences, this figure is nowhere near the target of almost 33,000 the Government had set. 60% were killed by ‘controlled shooting’ and 40% cage trapped and shot. Once again, four weeks in, Defra altered the targets by reducing the numbers for 10 of the 11 new zones and increasing for one zone. The Chief Veterinary Officer confirmed that ‘adjustments to the minimum and maximum numbers were made as the initial estimates were not supported by evidence on the ground once the culls were underway’. In 2017 two new cull areas were licensed in Somerset covering a combined area of just under 500 square kilometres. 1612 badgers were killed, 52% by ‘controlled shooting’ and 48% cage trapped and shot. This brings the number of badgers reported killed in Somerset to at least 3,404. However, despite a freedom of information request being made to Natural England and Defra, we still do not know how many badgers were killed in the original West Somerset and West Gloucestershire cull areas under new 5 year ‘Supplementary Licences’. We intend to keep pressure on both Natural England and Defra to ensure that these figures are published. Our group sent detailed responses to all three consultations and also provided guidance to our members so that they also could respond. 6. Badger Vaccination – We worked closely with Derbyshire Wildlife Trust and Quantock Veterinary Hospital to overcome the difficulties of securing InterVax BCG vaccine to vaccinate on sites in Somerset, Devon, Gloucestershire and Wiltshire. Russ Towler had the honour of vaccinating the 400th Badger on a farm in Devon and our total since we started vaccinating badgers in 2012 has now reached 425. For 2018 the availability and cost of the vaccine is much better with Defra agreeing a contract to supply with the Canadian supplier. We will continue to offer badger vaccination to farmers and landowners who do not wish to cull badgers. I would like to take this opportunity to thank our dedicated team of volunteer lay vaccinators and other volunteer helpers for their amazing contribution to this initiative. 7. Fundraising and Finances – You will see from our financial accounts that our group remains in a good financial position with £6,108.58 in our working account (an increase in funds of just over £1,500) and £9,173.51 in our badger vaccination account. The funding we receive from you as members and also from members of the public is extremely valuable and allows our group to continue to deliver its key objectives. My grateful thanks goes to Hazel Wood our Treasurer for all her hard work. 8. Sett Surveys – During 2017 we have continued to build our sett record data base. Our grateful thanks goes to a small but growing dedicated group of members who have been surveying and recording 100’s of new setts in Somerset. a. Avon & Somerset Police – Working with less experienced police officers to follow-up sett persecution and illegally killed badgers. 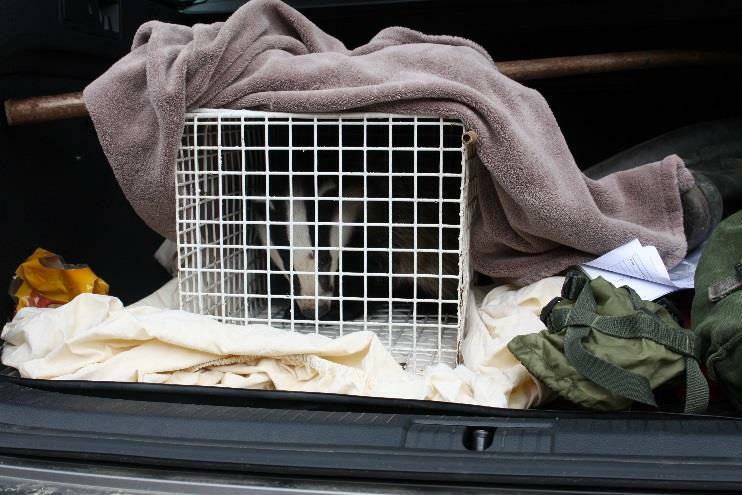 b. Badger Trust – Collaborating on the recording of badger RTC’s, contributing to the making of their ‘Give Badgers a Brake’ Campaign, and using Craig Fellows’ considerable experience and knowledge in dealing with badger persecution. c. Devon Badger Group – Again sharing expertise and resources to ensure Devon Badger Group continues to grow its knowledge and experience base. d. Gloucestershire Badger Vaccination Team – helping them to vaccinate on a Gloucestershire farm. 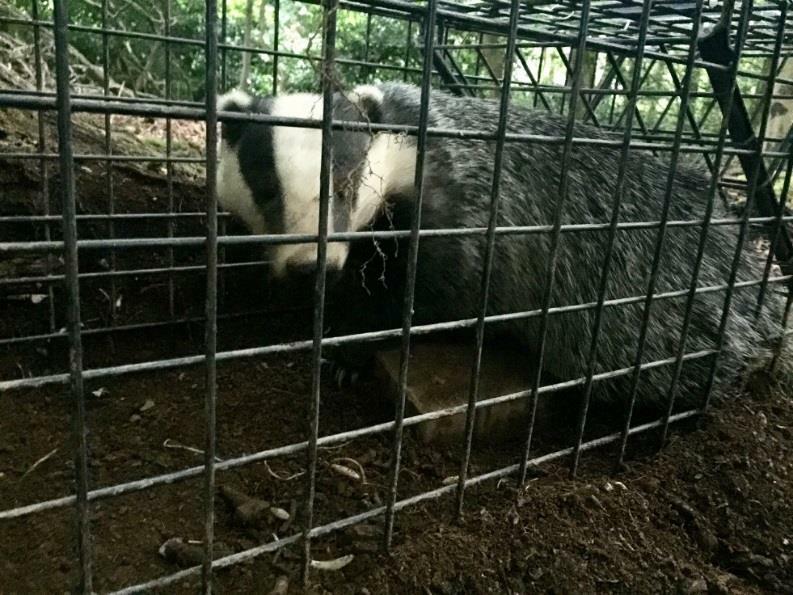 e. League Against Cruel Sports – Using their knowledge and experience in dealing with badger persecution to give us training on evidence gathering and recording. 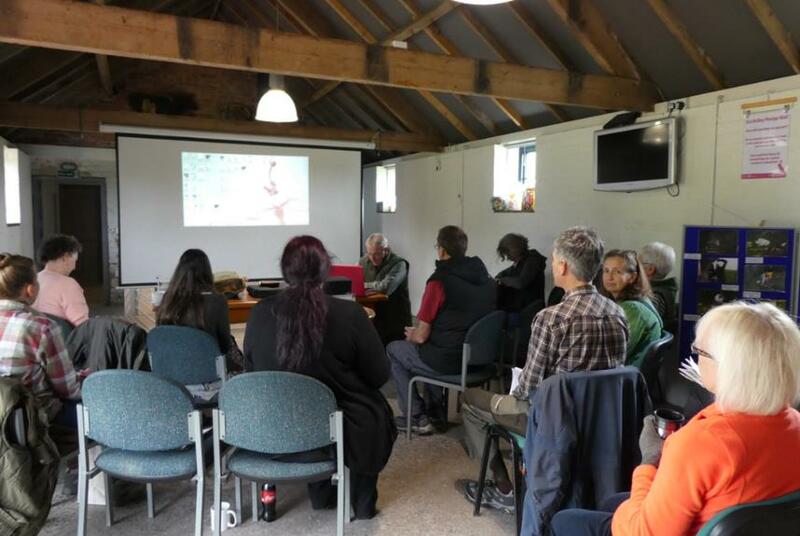 f. Natural England – Checking to confirm sett closures were licenced and using their expertise at a training event to help us understand the Badger Protection Act and how it applies to sett blocking and what we can do about it. g. Quantock Veterinary Hospital – who continue to support our badger vaccination programme. h. RSPCA – Helping them to ensure a badly injured sow and also badger cubs were returned safely back to the wild; using their veterinary assistance to X-ray and investigate the cause of death of badgers with suspicious injuries; and supporting through attendance at their open day event. i. Secret World Wildlife Rescue and Wildlife+Badger Care – Helping to ensure that badgers were rescued, rehabilitated and where possible released successfully; working closely to investigate the potential of returning rescued cubs to their natal setts; and by responding to the other badger related calls that they are not set up to deal with. Our grateful thanks goes to their staff and volunteers for the work they do helping badgers and other wildlife. 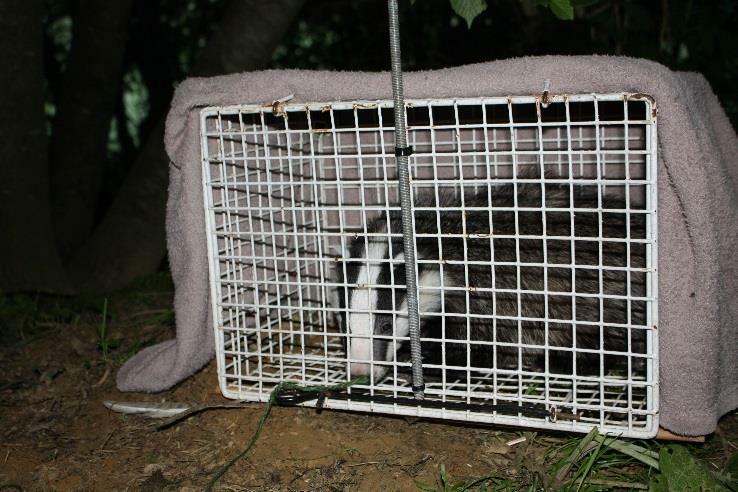 j. Somerset Environmental Records Centre – Continuing our two-way data sharing agreement to ensure that badger sett records are used appropriately to protect badgers, for example when developments are planned and when sett persecution is reported. 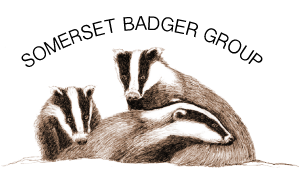 k. Somerset Wildlife Trust – Raising the profile of badgers in Somerset through meetings with senior management regarding the badger cull and also attending Specialist Group Meetings. 10. Priorities for 2018 – At our January 2018 Members’ meeting members voted on their top five priorities for our group. They were: 1. Badger Persecution, 2. Sett Surveying, 3. Raising Awareness, 4. The Badger Cull and 5. The 24/7 Helpline. The Committee and I will work with everyone to ensure that these priorities are given our full commitment. Finally, I would like to thank our members for their continued support and our Committee for their dedication and determination to help badgers.